PRESENT WITH GUSTO AND IMPACT. Grab my free audio training "How to get a yes from any audience" and learn the secrets to turning your audiences into raving fans. Want to develop your story into a bold, game-changing talk that moves people to action? 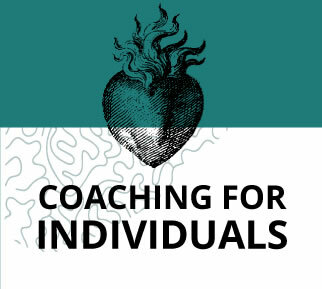 Want to speak from the heart and present with authenticity and gusto? Want to rise above the noise and have lasting impact on an audience? As a business owner and change-maker who needs to build a platform, your stories contain seeds of truth that can change the world. Whatever is in the way of you fully claiming the stage is costing you, your business, and the world. That's where I come in. 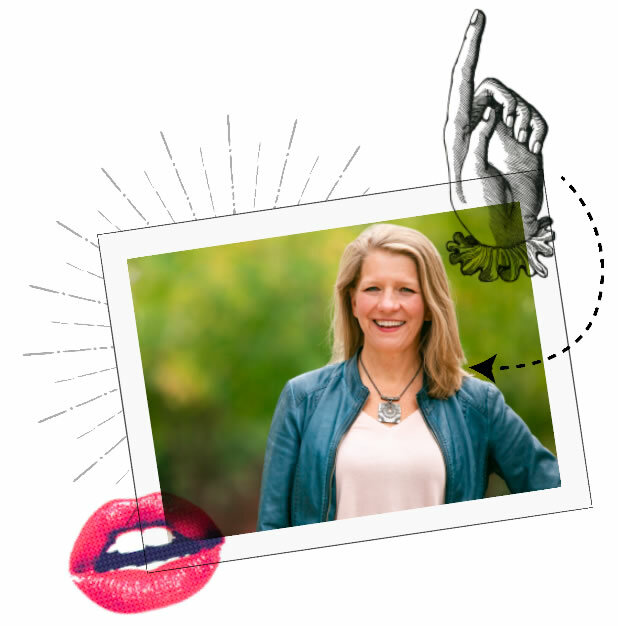 I’ll teach you practical skills to speak with confidence, convey your message with strength and heart, and craft a transformational, game-changing talk. You'll see how public speaking can position you as the expert, magnetize your ideal client, and connect you to the power that is uniquely yours, giving you the competitive edge in the marketplace so you can do more of the work you love. Are you wanting to cultivate more confidence as a speaker? Step into thought leadership? Tell powerful stories? Generate more revenue for your business? Have positive impact in the world? Are you a team leader wanting to develop more powerful communication skills among team members? 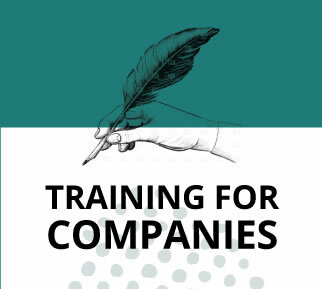 Hone your company‘s brand story? Craft and deliver more impactful presentations? 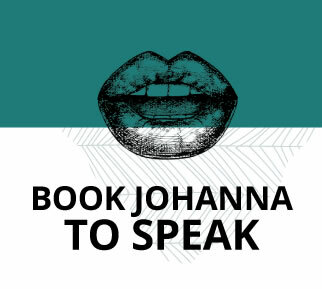 Johanna’s keynotes bring a dynamic presentation approach that energizes audiences, gives them actionable tools to connect to their speaking power, and moves them to inspired action. Based in Boulder, at Johanna Walker, LLC, my clients get results. I'll help you show up as the best version of you, so you nail your message, have more fun speaking, and your audiences say "Yes! Where do I sign up?" WANT A NO OBLIGATION STRATEGY SESSION? Apply Here!